/ Is Your Home the One Buyers Want? Boost your home’s sales appeal by adding key amenities and playing up hot features. When it comes time to sell your home, whether you’ve lived there for three years or 30, you need to see it as a product for sale. And just like an item on a store shelf, you want your home to stand out from the competition. Of course, your feelings and emotions about your home — and all of the memories you made there — may make it difficult to detach and view your home as a product. 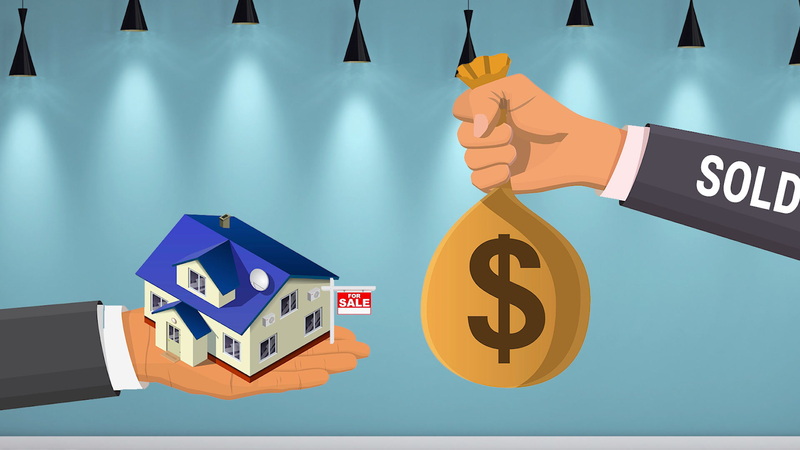 But sellers who quickly transition away from the emotional connection and into investment mode will reap the financial benefits many times over. Homes that go into contract quicker and with few (if any) price reductions ultimately sell for more money. And isn’t that every seller’s goal? Painting cabinets white gives the kitchen a clean and fresh look. Consider new stone countertops like quartz or granite. And replace old faucets with shiny new ones. Spending a modest sum can reap incredible benefits — tenfold. When it comes time to sell, consider your buyer, and try hard to make your home into a top-notch product.